Below is a comprehensive list of hotels in Babbacombe Model Village. Use the sort links to refine your search or to find featured accommodation in Babbacombe Model Village. Many of our hotels in Babbacombe Model Village feature no booking fees and best price guarantee when booked through the Pictures of England website. To list your hotel in Babbacombe Model Village, click here. Set in Torquay in the Devon Region, this holiday home is 2.6 km from Torquay United FC. Offering free private parking, the cottage is 3.3 km from Torb.. Featuring a garden, The Coach House is a holiday home situated in Topsham in the Devon Region. The property features views of the garden and is 24 km .. Studio 1 Seaview is a holiday home set in Exmouth in the Devon Region and is 5 km from Powderham Castle. It provides free private parking. 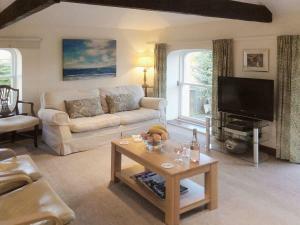 The kitche..
Mew Stone View is a holiday home with a garden, situated in Strete. 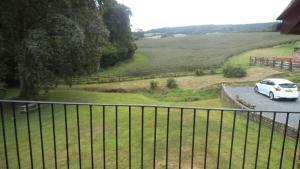 The property features views of the garden and is 19 km from Torquay. The unit is .. 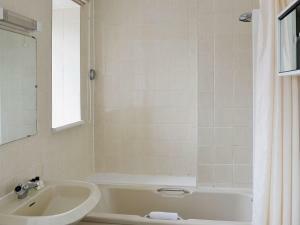 Apartment 1 Seaview offers accommodation in Exmouth. It provides free private parking. The kitchen comes with an oven. Towels and bed linen are featu..
Set 5 km from Powderham Castle in Exmouth, this holiday home features a seasonal outdoor pool. It provides free private parking. 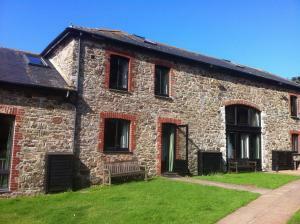 The kitchen has an o..
Offering a children's playground, The Bakehouse is located in Hope-Cove. Burgh Island is 6 km away. Free private parking is available on site. All un.. Situated in Salcombe, 32 km from Torquay, Garden House B&B features free WiFi access and free private parking. Each room includes a flat-screen TV. 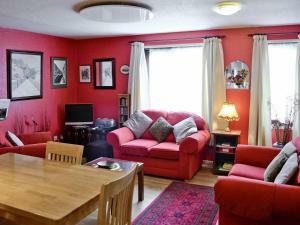 S..
Ticketyboo is a holiday home located in Beer in the Devon Region and is 40 km from Torquay. The property features views of the city and is 31 km from .. 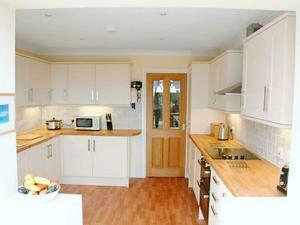 Situated in Ipplepen, this holiday home is set 8 km from Torquay. The unit is 38 km from Plymouth. The kitchen is fitted with an oven and a toaster a..
Daisy Cottage is a holiday home situated in Kingsbridge in the Devon Region and is 9 km from Slapton Sands. You can fire up the barbecue for a tasty m.. 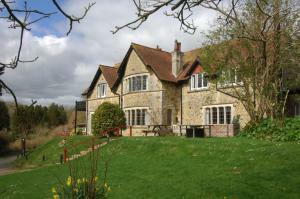 Featuring free WiFi throughout the property, Lower Thornton Farm offers accommodation in Exminster. The rooms include a flat-screen TV. You will find.. 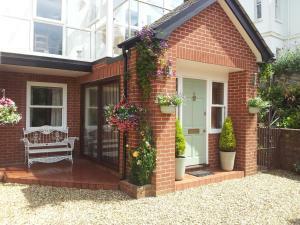 Featuring a garden, Robins Nest is a holiday home set in Sidmouth. It provides free private parking. The kitchen features a dishwasher, an oven and a..
YHA Beer is 8 minutes’ walk from the village of Beer, which is situated on the 95-mile long Jurassic Coast, England's first natural World Heritage S..
Offering a barbecue and views of the garden, Exmouth Country Lodge and Cottage is situated in Exmouth in the Devon Region. Free private parking is ava.. 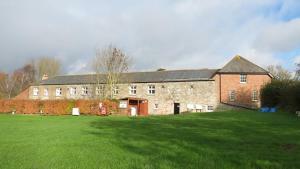 Adventure Okehampton: The Goods Shed is situated in its own grounds with a café for food and a self-catering kitchen also available. The hostel is se.. Surrounded by the open moorland and forest of Dartmoor National Park, YHA Dartmoor is a rural retreat with good access to off-road routes for walking ..
Brampton Guest House is a 4-minute walk from the seafront and Paignton Railway Station. 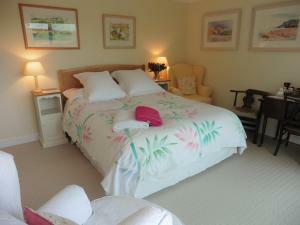 This South Devon bed and breakfast provides en-suite rooms, fu.. 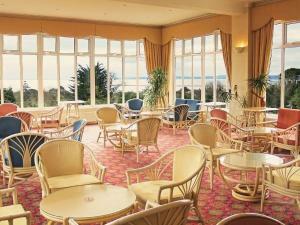 Situated in Torquay, the family-run Anchorage Hotel offers an outdoor heated swimming pool and a restaurant. With free private parking, it is just 10 ..